If you’ve traveled through other South American destinations, especially Peru, Bolivia and Ecuador, your wallet will notice the difference when you cross into Argentina or Chile. 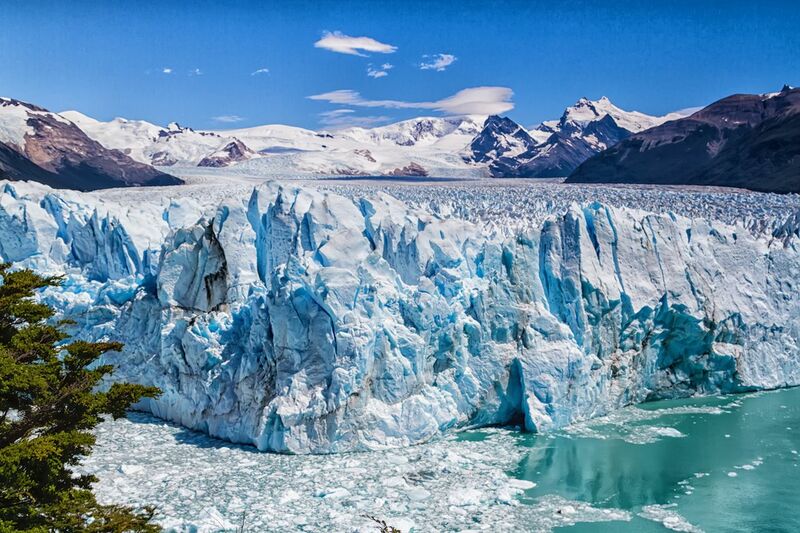 Patagonia, the southern region that straddles both countries, is particularly expensive. Expansive and remote, you’ll pay for the privilege of exploring this incredible trekking paradise — transport, accommodation, excursions, and food are all much more expensive than other parts of the continent. 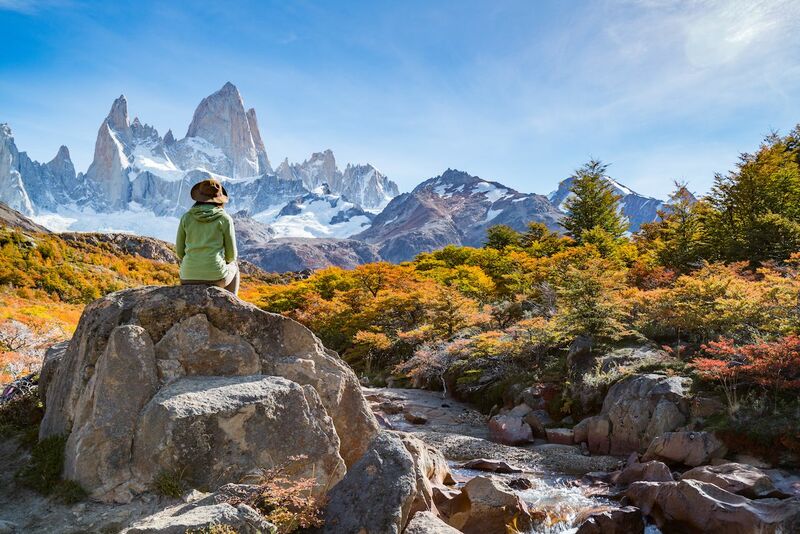 But there are ways to keep your costs down — here are some top tips on how to trek Patagonia for cheap. 1. Trek in the shoulder season. The high season in Patagonia, when almost everyone visits, stretches from late November to March — summer in the southern hemisphere. There’s a reason for this: the bitter winter and the snow and ice that comes with it makes trekking dangerous and in some locations impossible. However, if you plan your trip for the small window on either side of the summer, known as the shoulder season (late-September to mid-November or April to May), you might find that your gamble with the weather pays off, and prices are a lot more favorable. Flights and accommodation are cheaper and many tour operators offer pre-season and end of season offers. Spring is particularly beautiful in Patagonia, and you’ll enjoy the natural surroundings much more without the mid-summer crowds. I traveled in mid-November and noticed that trails were much less crowded than I expected. Just be sure to check that any bus routes or operators that you’re planning to use are open — some close for the winter. 2. Choose slow travel options. Patagonia is a huge, expansive region covering over 1 million square kilometers, and with several regional airports, it can be tempting to hop on a flight to move around and save time. However, domestic travel is crazy expensive in Argentina, and Chile isn’t too far behind. Instead, check out the many long-distance bus companies to get from place to place. I was tempted to fly from Bariloche to El Calafate but was reluctant to splash the cash. 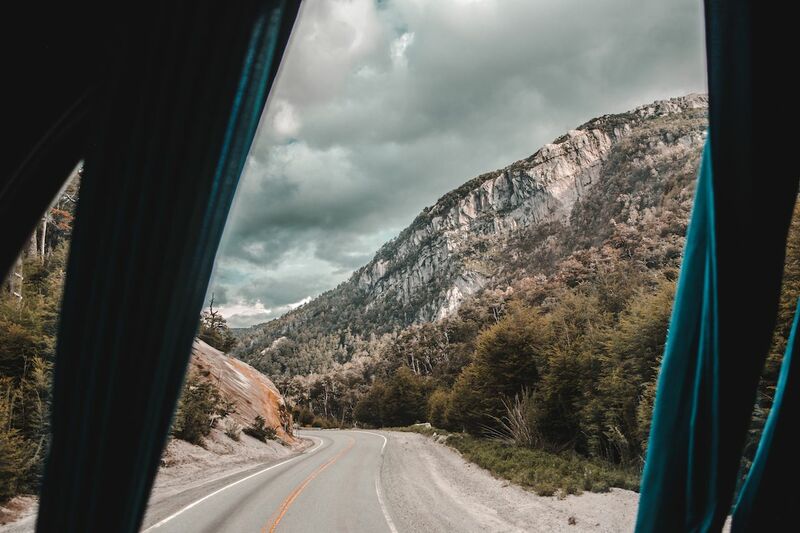 Instead, I opted for a 24-hour bus journey along Route 40 which I highly recommend — you’ll pass through some stunning scenery along this classic South American route. Just sit back, enjoy the ride and think of all the money you’re saving. 3. Opt for self-guided trekking. There are many famous trekking routes in South America where you must hike with an authorized tour operator and guide, such as the Inca Trail in Peru. This isn’t the case in Patagonia. While there are many tour operators offering guided treks, they are very expensive, and not at all necessary. Do your research, get a good map, and come prepared, and you’ll find that all trekking routes are well-marked and easy to follow, even for novices. It also feels pretty cool heading out into the great outdoors without a guide — not exactly blazing your own trail, but at least going at your own pace and discovering all the wonders of Patagonia just with your own group of trekkers. 4. Bring your own tent. On many of the trekking routes in Patagonia, there are beautiful mountain lodges charging a hefty premium for a bunk in a shared dorm. While it’s tempting to pay for a (hopefully) warm indoor bed, you can save a lot of money by camping. Be aware that across the national parks of Patagonia, you’re not allowed to camp wild. Most of the lodges have campsites alongside them and offer tents already erected, but it’s much cheaper if you bring your own gear and pay for the pitch and campsite facilities. There are also some free campsites, but they get full pretty quickly, and many have to be booked in advance. 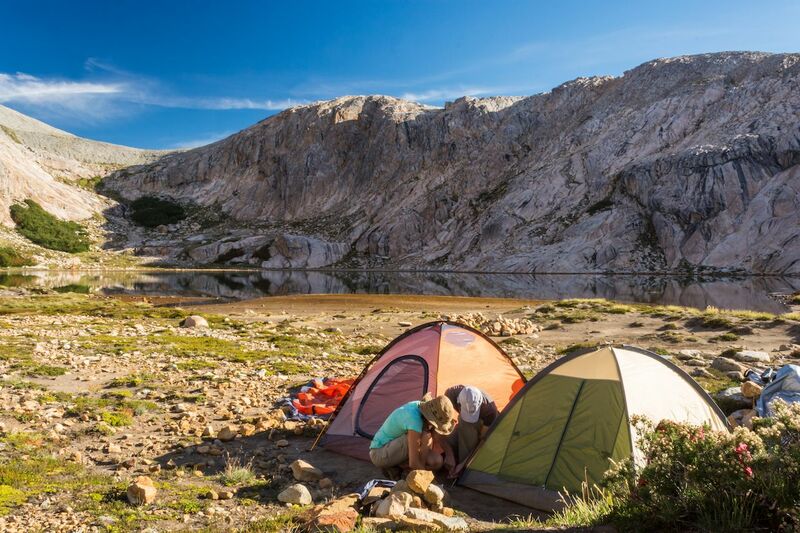 To ensure you get a spot, set off early, and pitch your tent as soon as you arrive. You can then head off again to explore the area, knowing that your free accommodation is waiting for you. 5. Cook your own food. Eating out in Chile and Argentina can be expensive, particularly in the small Patagonian towns that cater to trekkers. While you’re in town, book a hostel with an open kitchen and prepare your own meals. Most towns have markets where you can stock up on supplies to whip up an easy, nutritious, and cheap meal. And it’s a great way to be sociable, chat with other travelers, and compare trekking plans. The same goes for when you’re trekking. 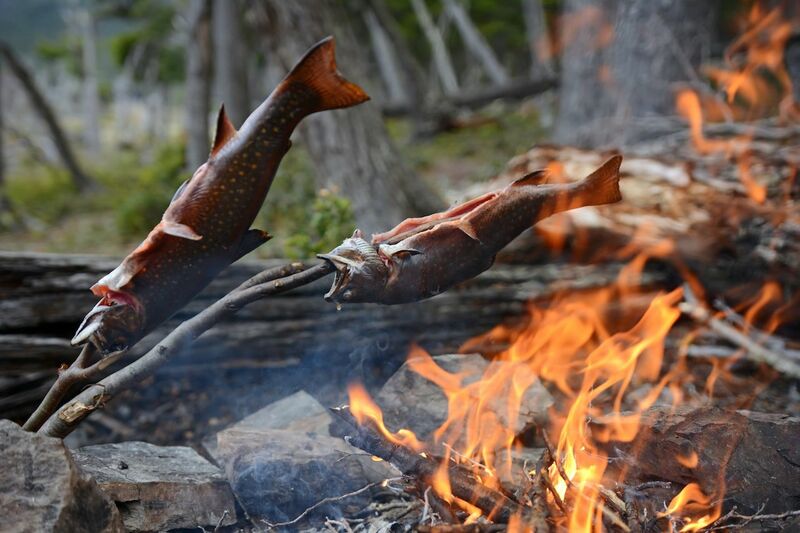 Lodges offer expensive meal packages, so cooking your own food at your campsite is again the cheapest option. Make sure to check what type of cooking apparatus is allowed. Many do not allow open fires but have designated cooking areas for propane burners. Pack simple non-perishables that are high in carbohydrates and proteins and easy to prepare, like rice, pasta, canned beans or tuna, quick oats, and instant soup packets. Also, bring along trail mix and energy bars for keeping your energy levels up as you hike. 6. Do research into national park fees. Not all national parks are created equally. 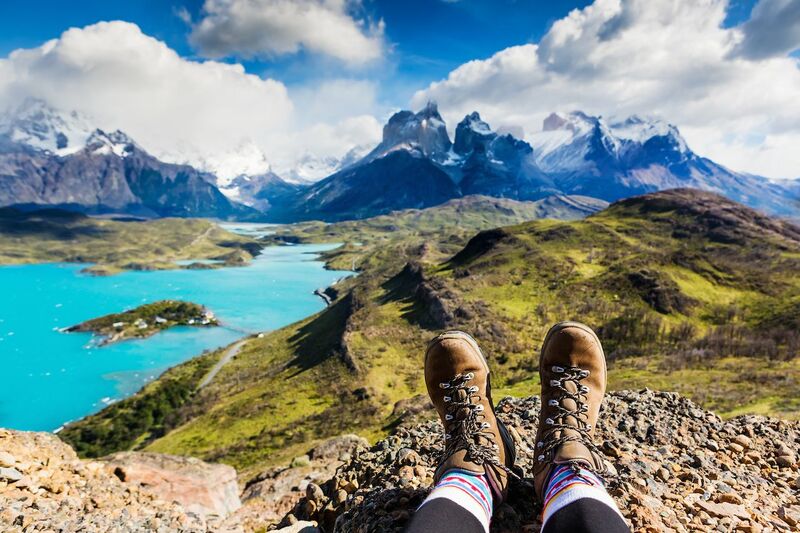 Of course, for many people, Torres del Paine in Chile is top of the bucket list for trekking in Patagonia — with the famous W and O trekking routes. But, there’s a hefty park entrance fee that goes with it. Do your research on all the different national parks and spots for trekking; for example, the Parque Nacional Los Glaciares, just over the border in Argentina, is completely free and equally stunning. Patagonia is such an incredible trekking destination that should not be missed just because it’s notoriously expensive. A little extra legwork will save you a ton of money, plus camping, cooking, and hiking on your own is a great way to disconnect from modern conveniences and really connect with the stunning natural surroundings.